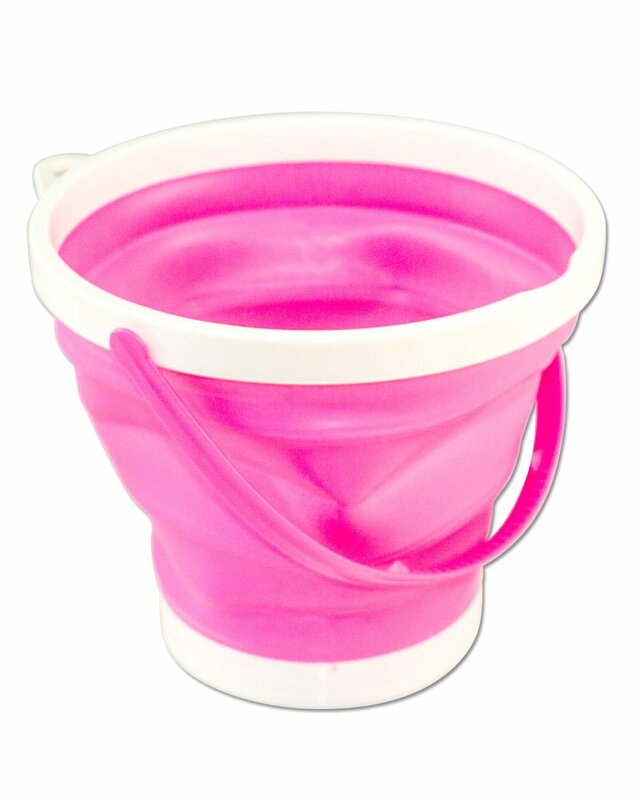 I loved these bucket liners. 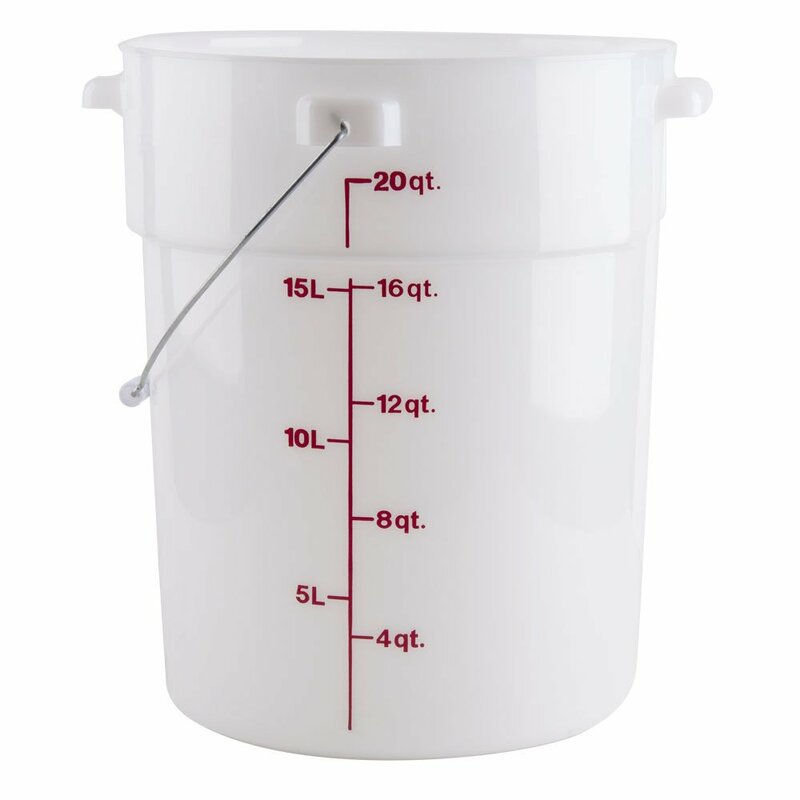 I was in a predicament of needing to smoke 13 turkeys, and i don't trust hardware store 5 gallon buckets to be food safe during the brine process. I brined the turkeys overnight, and only 2 of the 13 bugs ruptured, and that was ONLY because the guy helping me was a putz. I will absolutely order these again, and I highly recommend them. the bags are tall enough to twist tie them closed pretty close to the very top of the bucket. 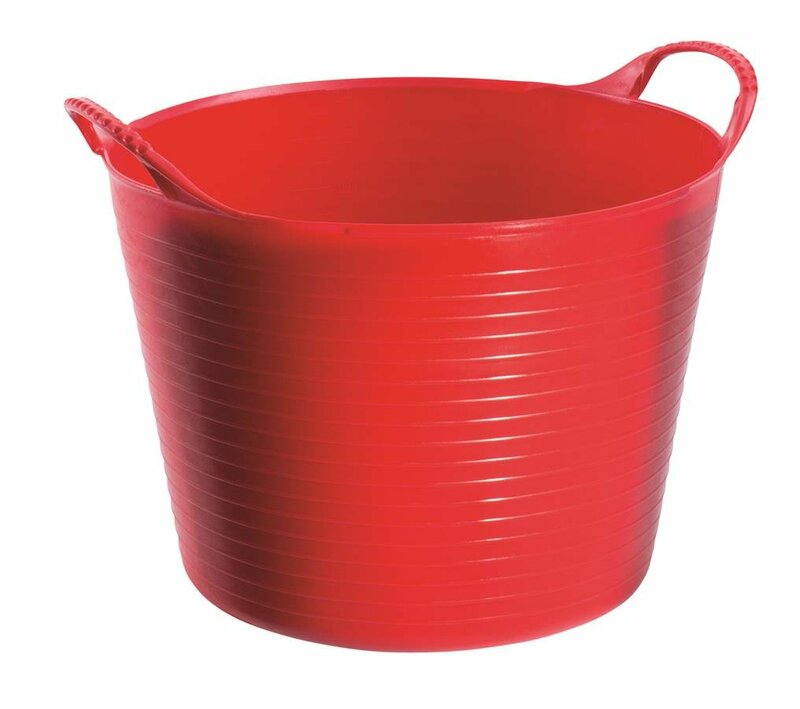 Some of our buckets where the taller type, and these still worked great. This product is good, not great. So far I have used these bags to brine my turkey for thanksgiving. I doubled them up just in case I had any leaks. When full turkey and brine I felt like I had to be careful due to the thickness of the bag. I had no problems with leakage until I removed the bag from the ice chest. The turkey wing poked a hole in the bag as if it wasn't there. Overall I like the product, especially for the price. I'm impressed. Used my first one to encase 2 racks of baby backs and 2 racks of standard spare ribs along with my marinade mixture overnight in the fridge. No leakage. Really please that the ribs did not make one hole. These bags are definitely stronger than they look. I had some issues with my order being lost, but the seller promptly replaced my order. 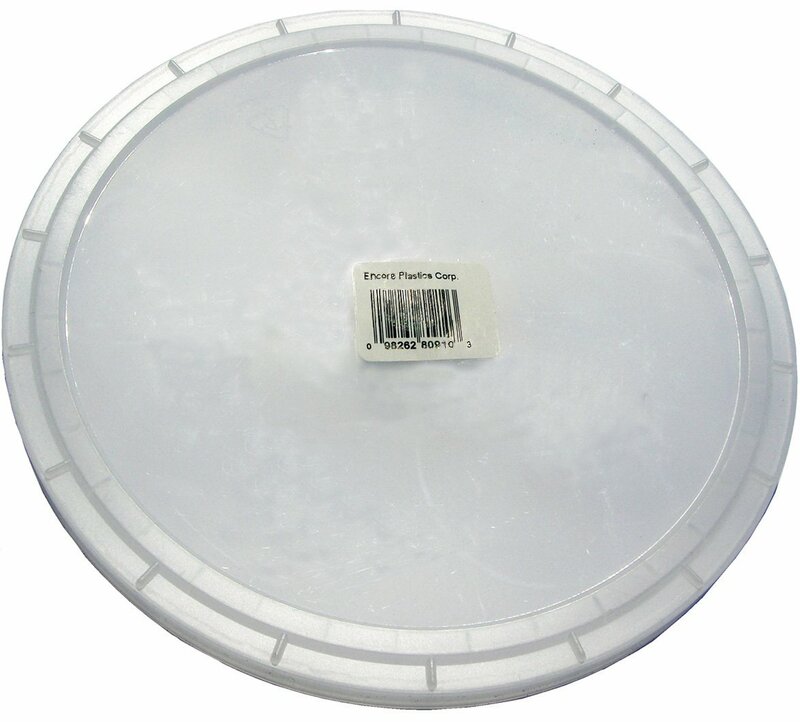 I am actually using them to line my trash can so I can store dog food in it without worrying about unsafe plastic that the can may be made from. No complaints. The fold-over is so generous, they fit my trash bin that is more than 50%taller than a 5gal bucket. 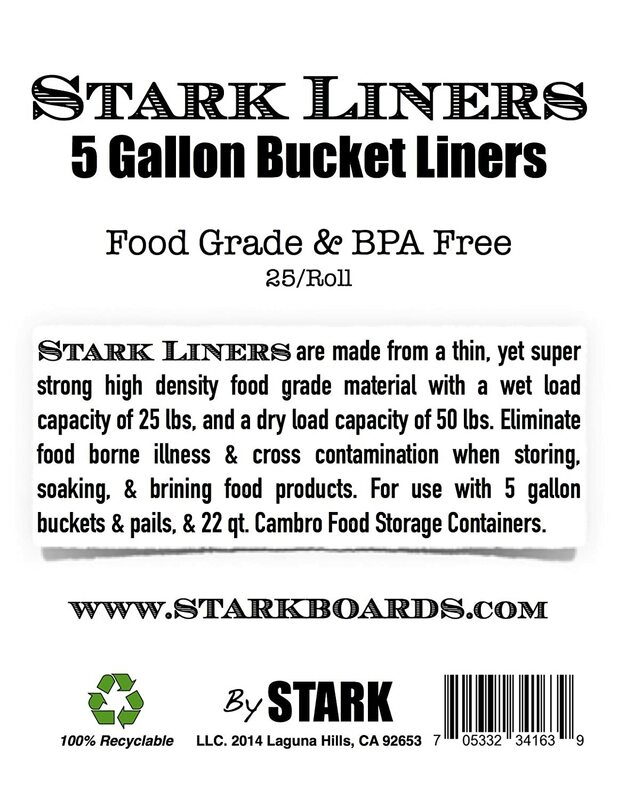 I ordered these liners to brine a full sized pork leg (a ham). 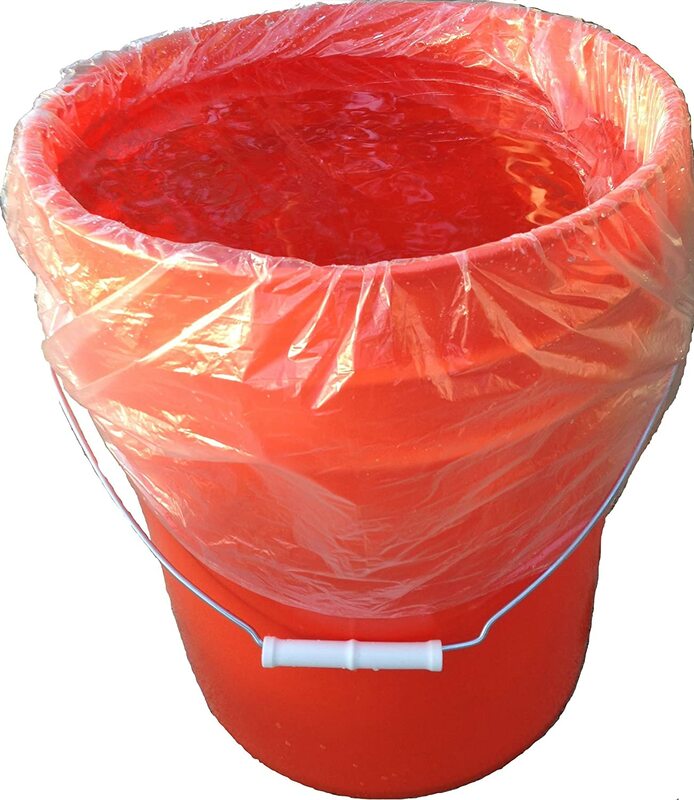 These were a good option rather than an expensive food grade plastic bucket. 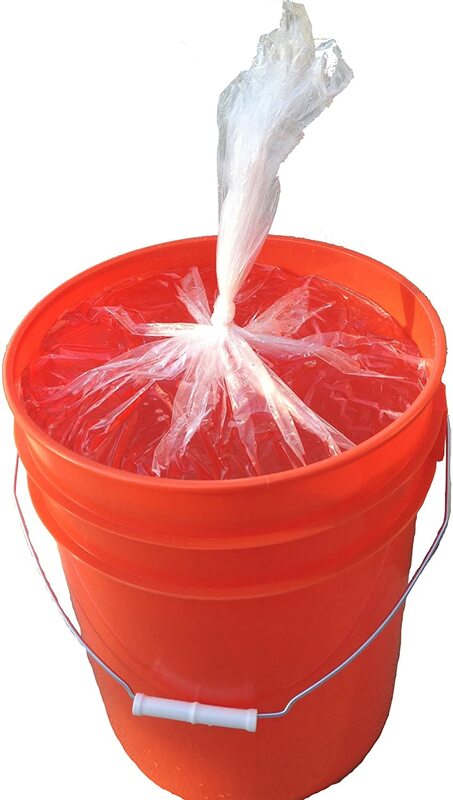 I double lined the bucket with these and first thought I had a leak from the bags into the bucket. After the 7 day brine I discovered liquid outside the bag had come just from overflow when I tied the bag shut. They performed well for my job. So I put a 25lb ham in it to cure and doubled the bags, tiny leakage over several weeks. 16lb Turkey in 1 bag had a pinhole leak in a corner upon picking up the bag with bird and brine. They are tough bags, but the abuse of 20lbs of stuff probably makes them leak a bit when I've moved the bag unsupported I guess... still does the job. Worked perfectly. 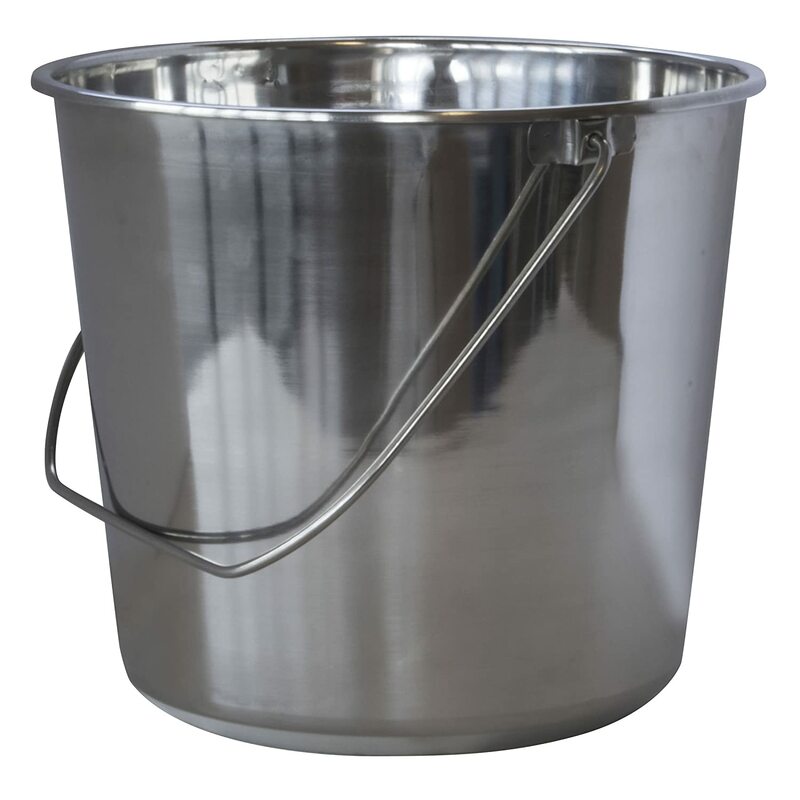 Lined a bucket we had which fits in our cooler with a bag and the turkey brined very well! First time in all the bags that I've used that I did not have a leak, seeping or whatever and the brine stayed around the bird during the entire time. Glad to have a supply on hand to brine other things as well!